It's the late 1990s and a real estate conference is being held in Queensland. Stan Platis enters the conference room and takes a seat next to a woman. As he does, she turns to him, asking who the next speaker is going to be. "Some bloke from Canberra", he responds. When the speaker is called to the stage, Stan gets up to present. It turns out he was the 'bloke from Canberra'. And the lady sitting next to him? Laing+Simmons' future Managing Director, Leanne Pilkington. Since that conference in the Sunshine State, Stan and Leanne have remained great friends. They now work together on a daily basis after the Dexar Group acquired Laing+Simmons in 2012. What does this partnership mean for our teams and clients, and where is it headed? We take a look. The partnership between Laing+Simmons and Dexar was forged two decades ago at a real estate conference in Queensland, and it's still going strong today. How has Dexar helped Laing+Simmons be the best it can be? Specialising in business management for the real estate industry, Dexar is adept at identifying key areas of a business that can be improved, and addressing these using its customised technology solutions. Dexar has improved the training and education of Laing+Simmons' franchise owners. 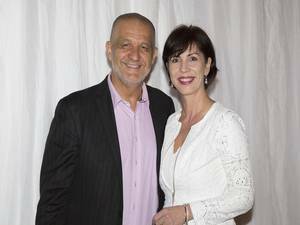 After closing the deal, Dexar leapt into action supporting Leanne in her day-to-day running of the boutique franchise network. It's improved the training and education of Laing+Simmons' franchise owners, onboarding of new team members and recruitment systems. Dexar has also helped foster greater customer engagement with the brand. Laing+Simmons had a strong existing brand but was under-resourced, meaning it couldn't invest in the best marketing, training, systems, technology and support for its franchisees and agents. 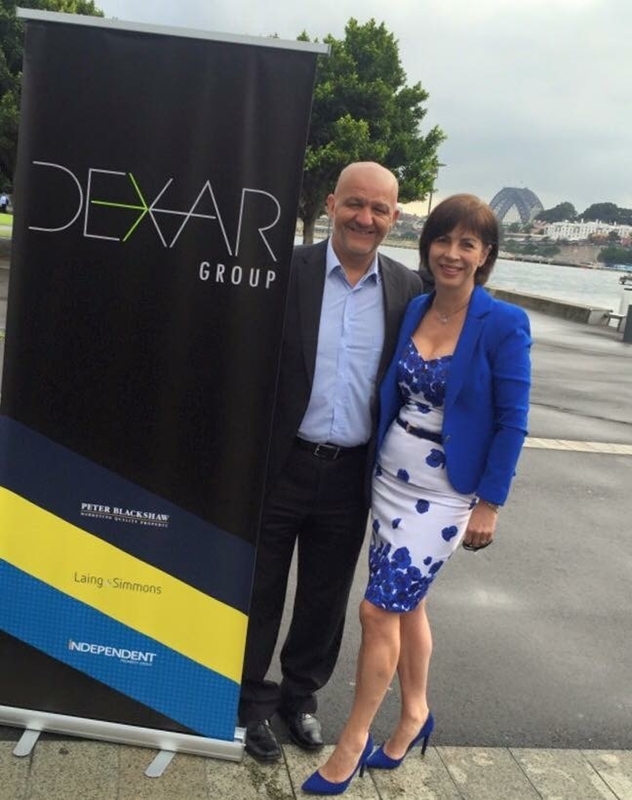 Based in Canberra, Dexar's team uses their marketing, IT and management expertise, along with extensive experience in real estate, to help Laing+Simmons franchise owners and salespeople thrive. "We've seen many of the franchisees open up multiple offices and grow, increasing their rent roll, sales team and understanding of the importance of engagement," says Stan. Thanks to Dexar, Laing+Simmons has also been able to integrate Strata and Project Marketing systems into the business, and achieved a level of innovation that's led to national accolades from REINSW, REB and Realestate.com via the AREA Awards. 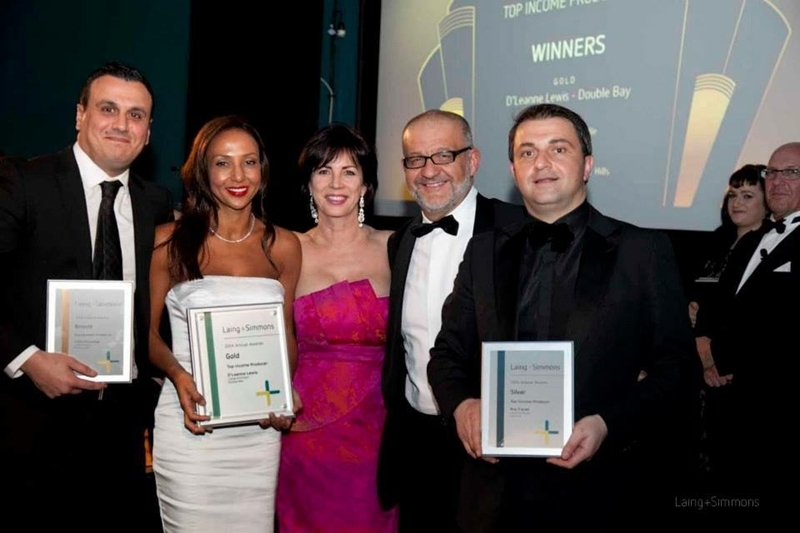 With the help of Dexar, Laing+Simmons has been the recipient of numerous awards from REINSW, REB and Realestate.com. "The client experience is something that real estate hasn't been the greatest at right across the board," Stan acknowledges. This is something he wishes to rectify. Engagement is about returning to what Stan calls 'the old ways' - where real estate was a face-to-face transaction. "Some of the old ways are some of the smart ways. You've got to start with the basics. The consumer would be more engaged in the transaction if agents were trained to meet with their clients face to face." At Laing+Simmons, we share Stan's belief that at the end of the day, it all comes down to relationships that are forged in person - just like the one between Stan and Leanne 20 years ago. That's what makes us stand out from our competitors. Interested in becoming a franchisee with Laing+Simmons and benefiting from our relationship with Dexar? Find out more.